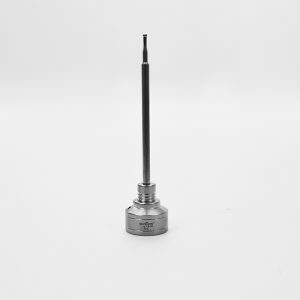 We designed our 14mm & 18mm Adjustable Titanium Nail from the strongest Grade 2, Food Safe, Titanium. 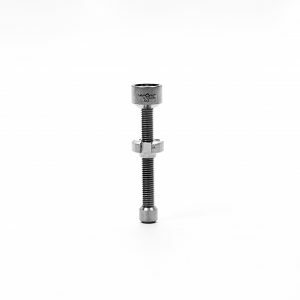 The 14mm & 18mm Adjustable Titanium Nail fits both 14 and 18mm male joints. The joint catchers are adjustable, and removable, to ensure that the nail sits at the perfect height. 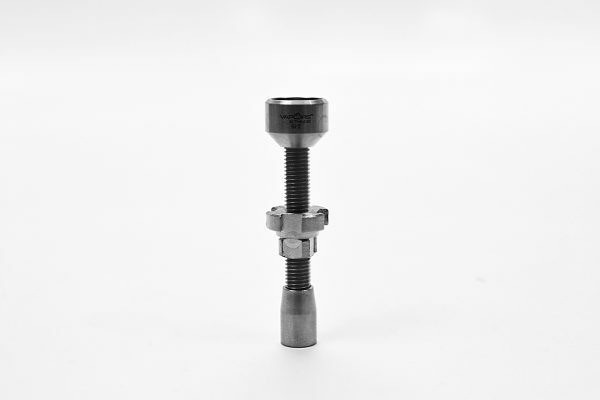 Just spin the catcher to the right spot, and you’ll never have to worry about if the 14mm and 18mm Adjustable Titanium Nail is too close to the joint. 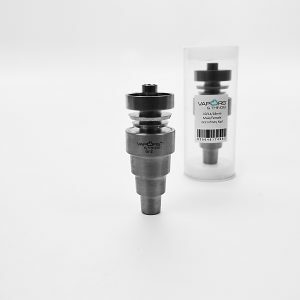 Vapors & Things pride ourselves on the quality of our products. This is no different when it comes to our Titanium Nails and Accessories. They are made from the strongest, purest, Grade 2 Titanium and are designed for safety and durability. 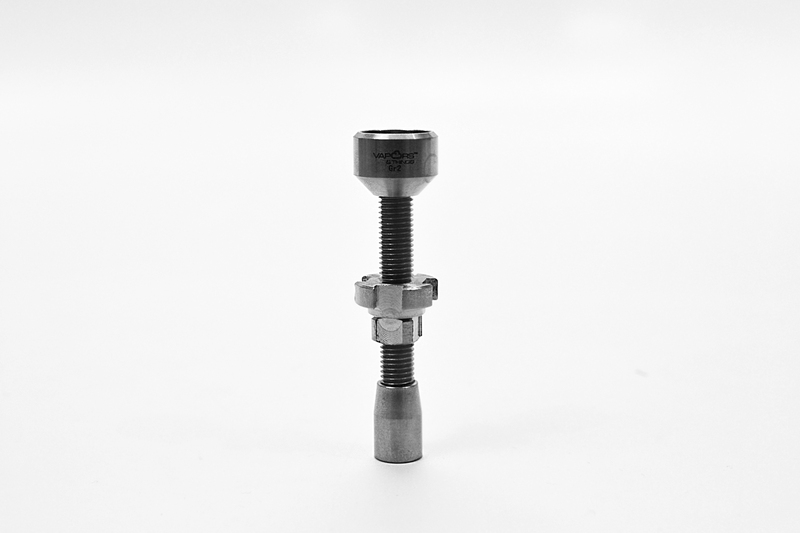 Our 14mm & 18mm Adjustable Titanium Nail is no different. Made from thick Titanium, it is easily disassembled for cleaning, with a removable base, nail head, and joint catchers. 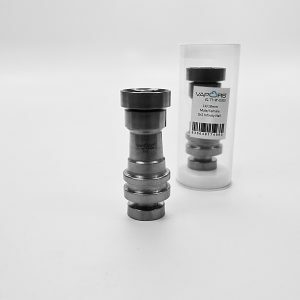 Perfect for water pipe with a male 14mm or 18mm joint. Requires a dome.